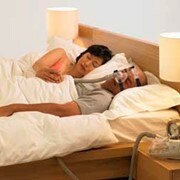 CPAP also known as Continuous (or Constant) Positive Airway Pressure is a treatment that assists the patient in breathing whilst asleep (example: individuals who suffer from sleep apnea). 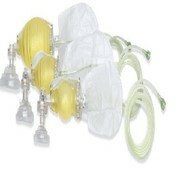 Deluxe Mask with 90° Elbow, Anti-Asphyxia, Head Harness for Large Adults, Small Adults or Children. 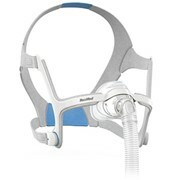 Also available is the Flow-Safe® II CPAP System without mask. 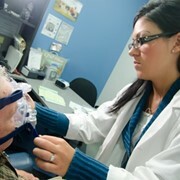 When life-saving Emergency Care is in your hands, count on the new Flow-Safe® II CPAP System. A major leap in product innovation, it takes Emergency Care to a whole new level - over 50% less oxygen consumption, and uses standard flowmeters. Its advantages are many. Which clearly puts you at an advantage. Pressure Relief Valve. 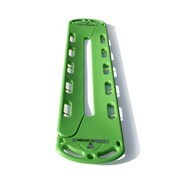 Automatically adjusts to avoid excess pressure. 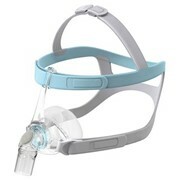 Nebuliser (In-Line Capability). 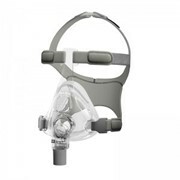 Clinicians can administer meds without the need for mask removal. 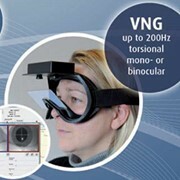 Advanced Mask Design. 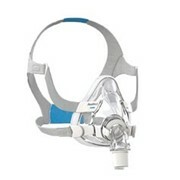 Lightweight contoured mask and elastic head harness provide a better seal and comfort. Would you like a callback from RAPP Australia - NEANN if you don't get through?